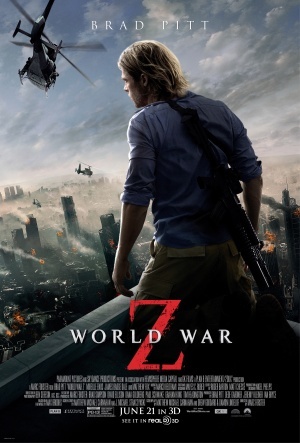 This entry was posted in action, drama, horror, Science Fiction and tagged Action, Adventure, Brad Pitt, cinema, Daniel Robison, Drama, Horror, Max Brooks, movies, Popcorn and Peril, World War Z. Great review! Makes me want to take a look and sounds like it would be worth reading.. without the gore tho’. 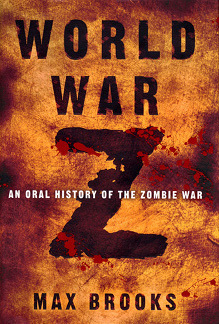 Not sure if I could get around the Zombie theme, but I love a good page-turner and really interesting character development.